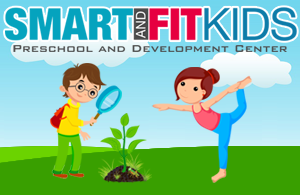 At Smart and Fit Kids Camp, your children will experience fun and exciting age-appropriate activities to develop, educate and entertain them in the comfort of our safe and nurturing environment! Activities will be designed to promote friendship, character building and to help overcome the fear of trying new things. In midst of all the fun, your child will also keep learning since we dedicate an hour daily for Summer Bridge Workbook activities along with crossword puzzles, word problems, and math games to keep their brains active! In our home-like atmosphere, your child can gain a sense of belonging and enjoy their fun-filled days. Price includes 3 field trips per week and meals. 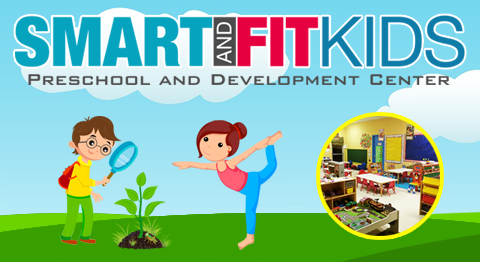 Indoor and outdoor on-site activities may include: tumbling, karate, soccer, gymnastics, dance, ballet, music, relays, arts and crafts, cooking, silly dress-up days, Lego contests and parties. Daily field trips may include: parks, movies, arcades, water play, nature centers, and museums. *Tuition: Tuition is due by the 1st day of each week. *Returned checks must be collected within 48 hours. A $35 charge will be added to the amount of the check. The returned check amount and check fee must be paid in cash. Check writing privileges will be revoked after the 2nd returned check. *Late pick up before 6:30 pm is $8.00/hour. Late pick up after 6:30 is $1.00/minute.